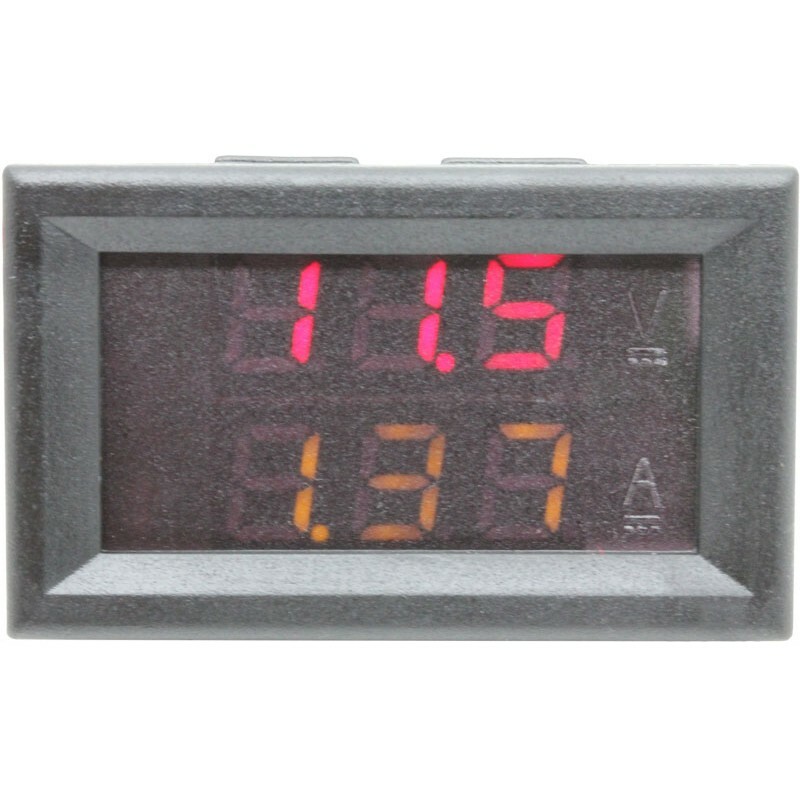 The Digital Voltage and Current meters, available in four combinations, with 0.28” dual displays. 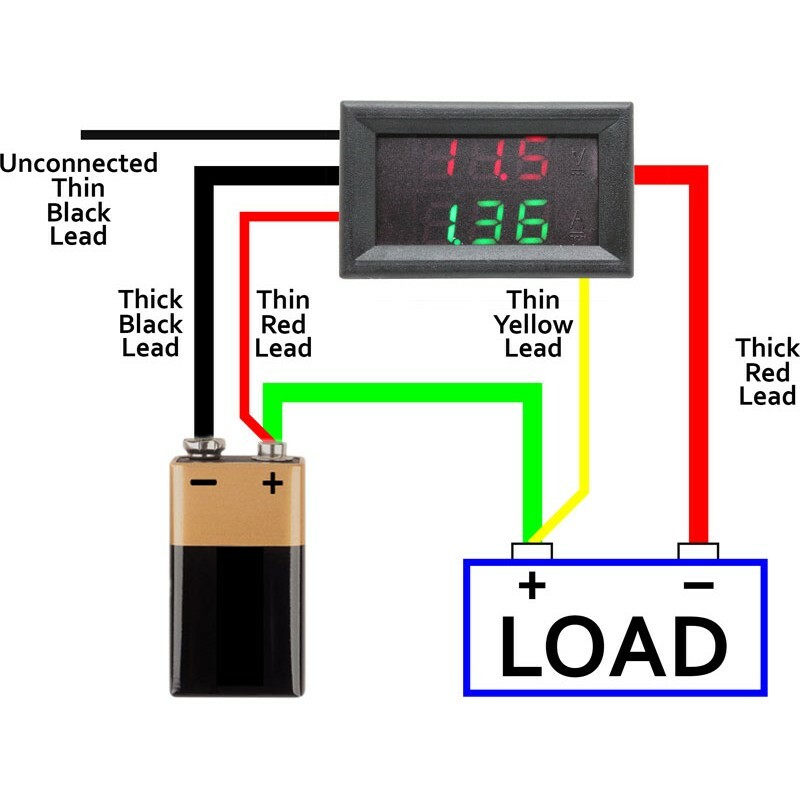 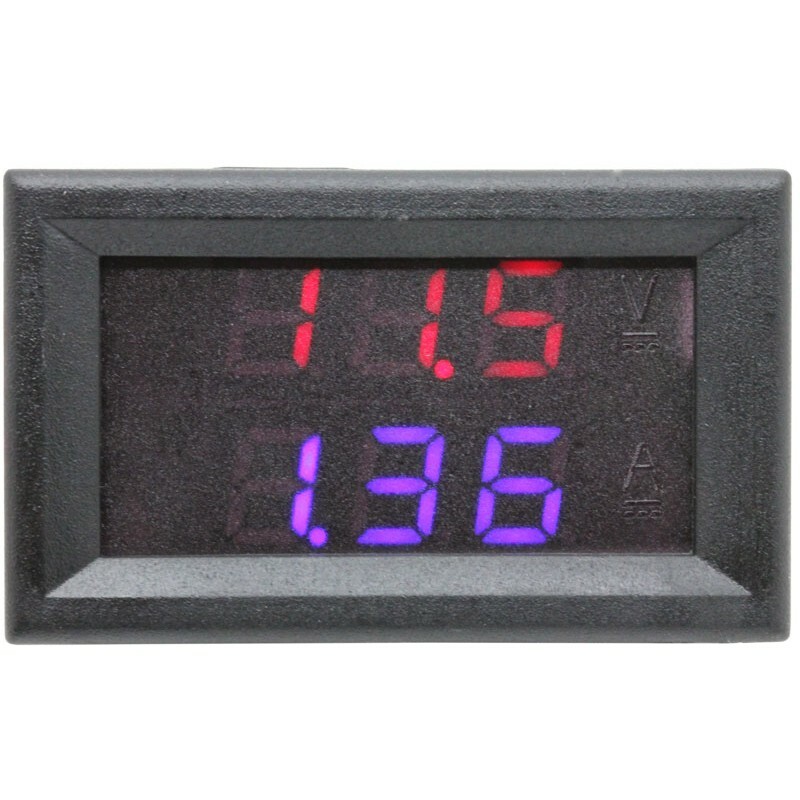 All models feature a Red LED voltage display on the top with a second bottom LED display (in Blue, Red, Green or Yellow) showing current. 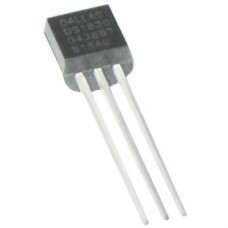 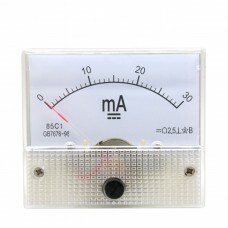 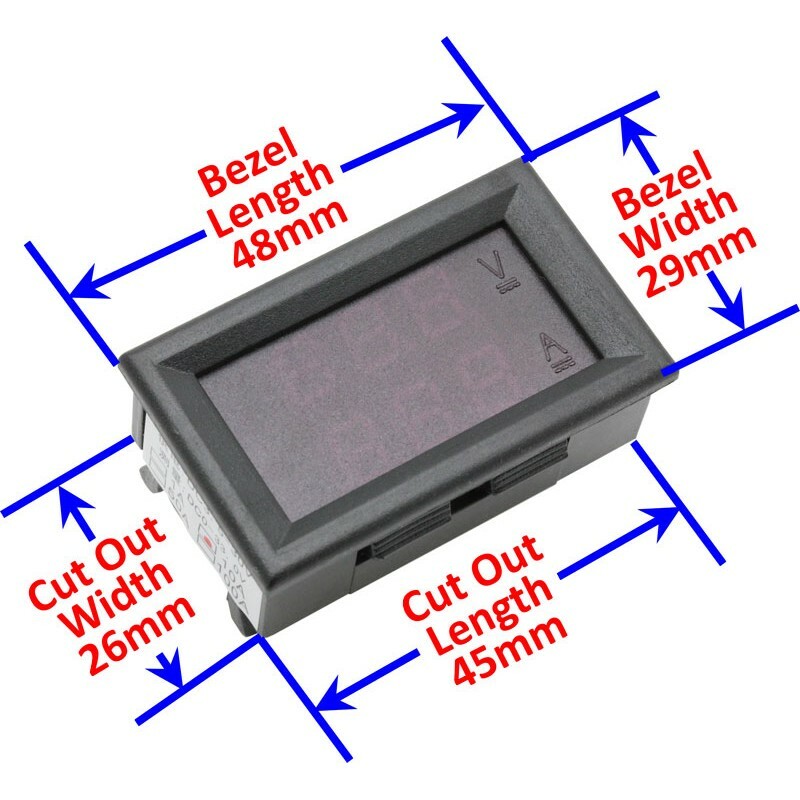 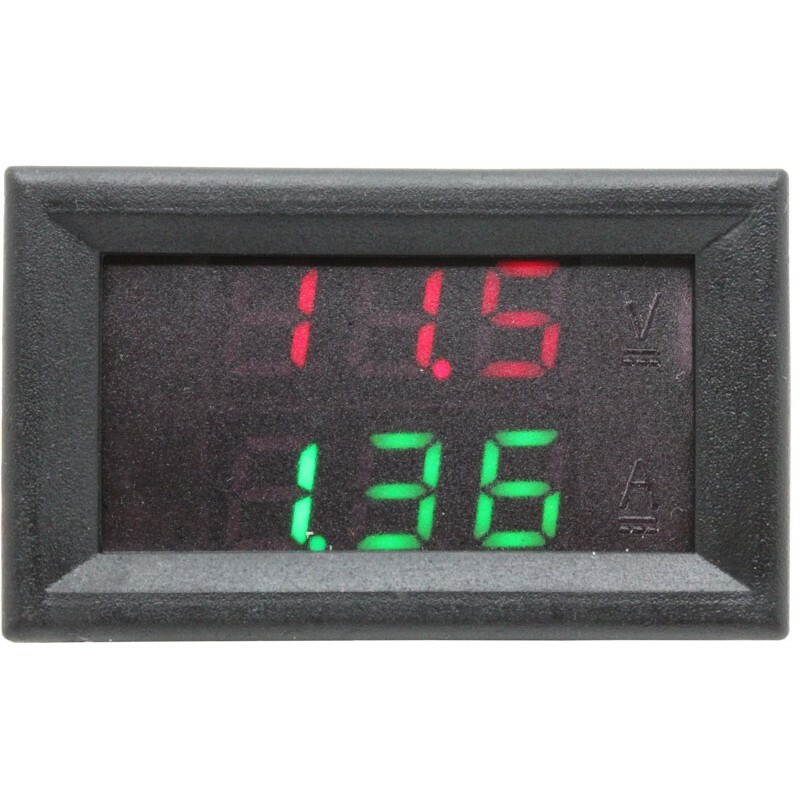 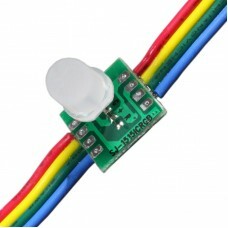 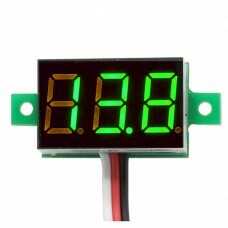 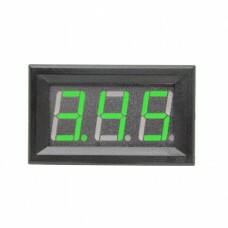 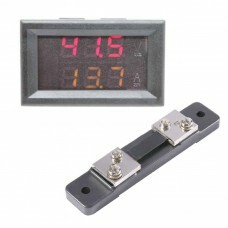 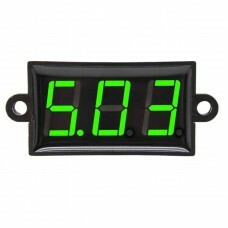 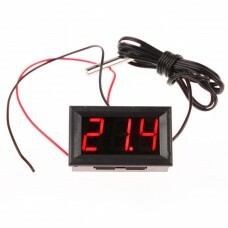 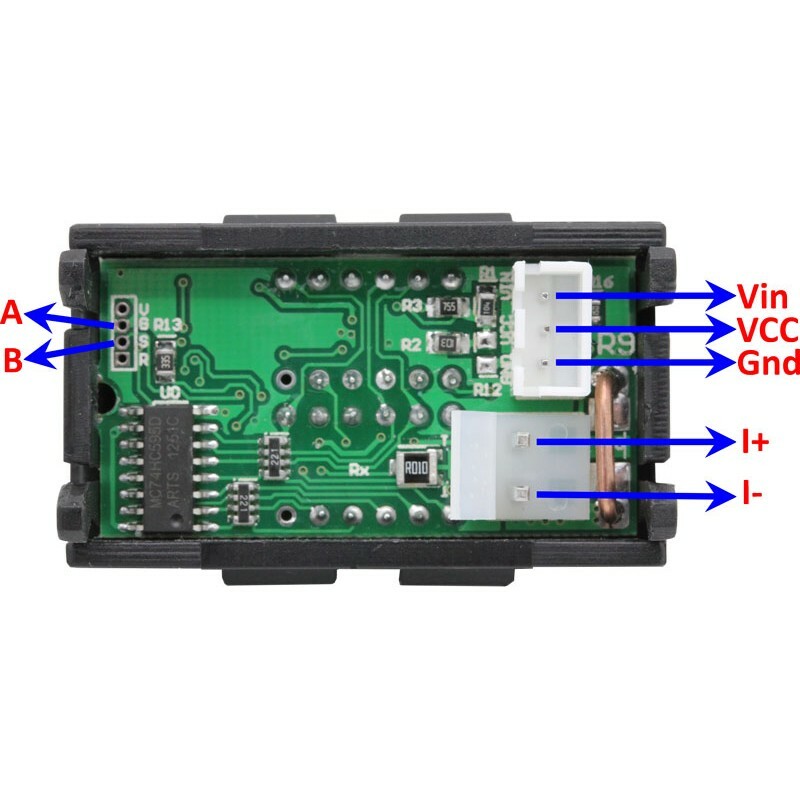 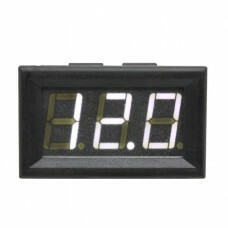 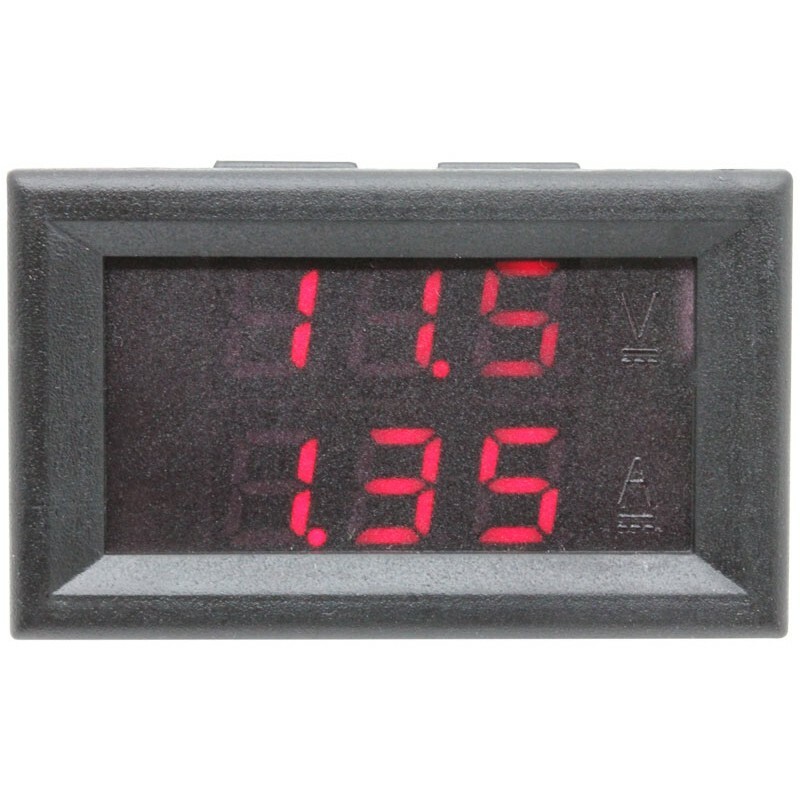 Display range for the voltmeter is 0.00-33.0v DC, while current can display from 0-9.9A DC.